Shenzhen city Nine Technology Co.,Ltd. Shenzhen Nine Technology Co.,Ltd. was founded in August 2011, in November 2016, through high-tech enterprises certification. 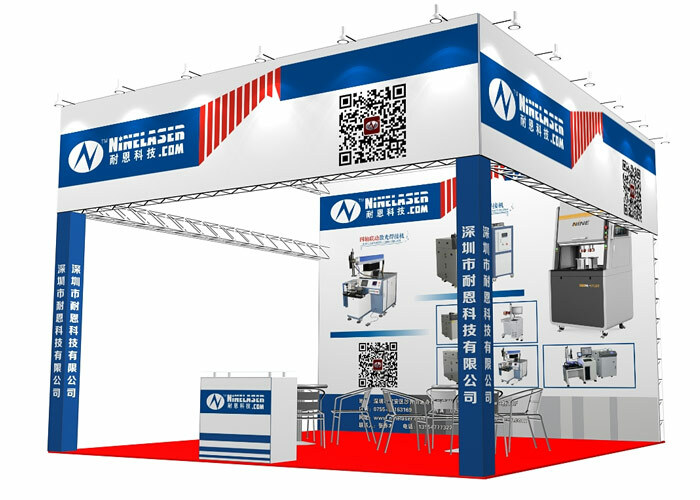 The company is focused on the development and innovation of a complete set of laser processing and application solutions for customers. 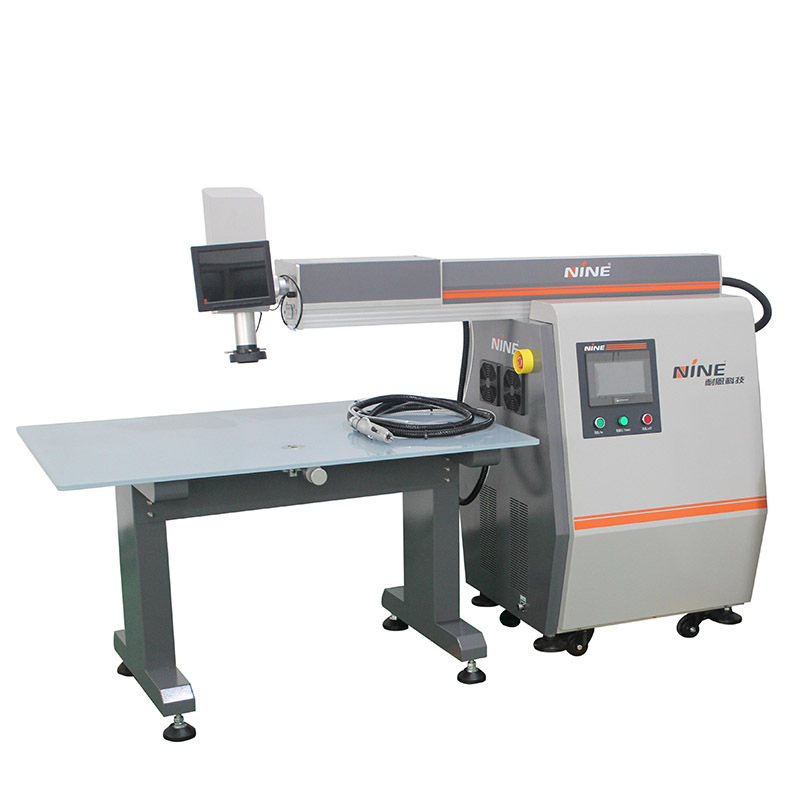 The core products are "laser welding machine, precision laser cutting machine, laser marking machine". 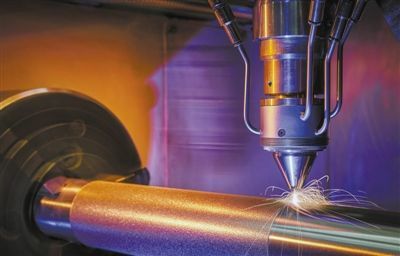 It has formed three major product lines, including advertising, industrial manufacturing and so on, with different scales and different applications, and targeted solutions. 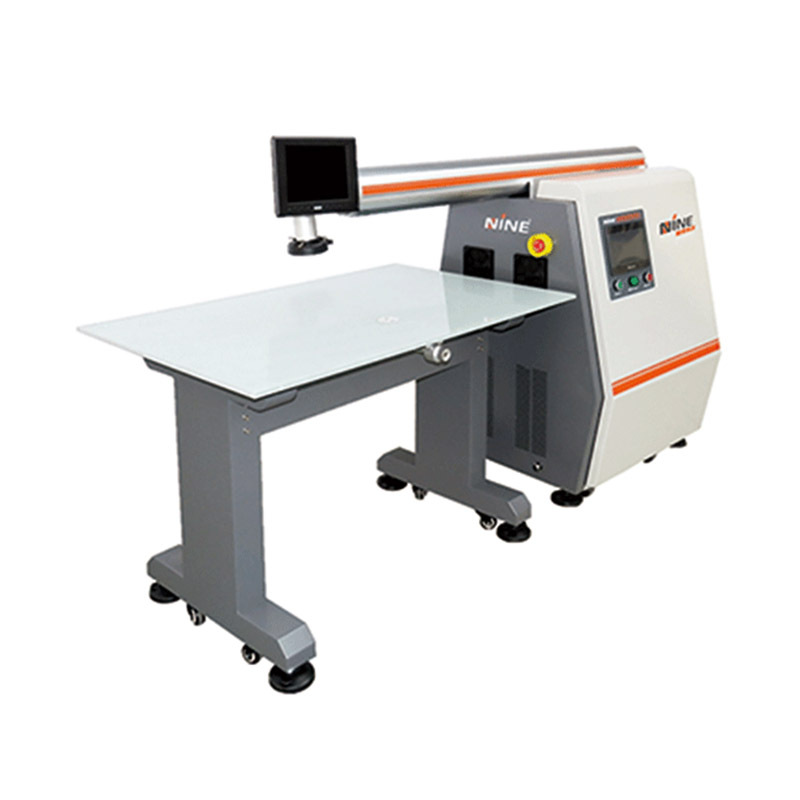 It is a more influential equipment manufacturer in the laser application industry. 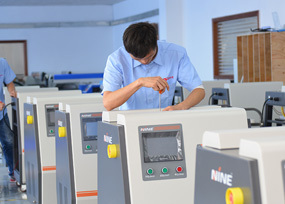 Nine Technology is a high-tech enterprise identified by the government. 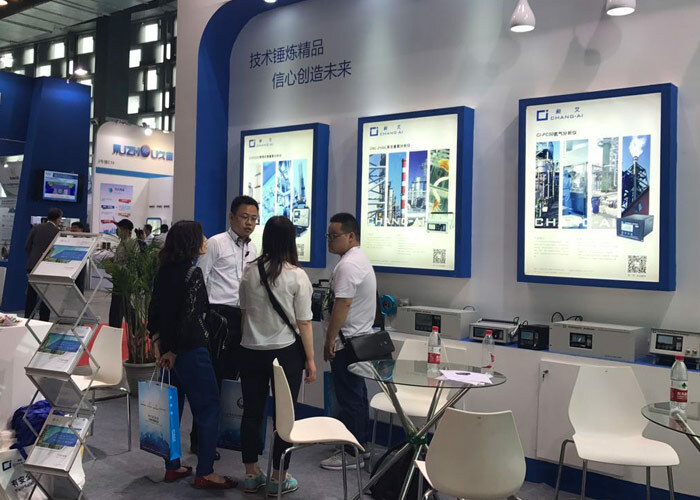 It is the Shenzhen intelligent equipment industry association and the executive director of the Shenzhen Promotion Association of small and medium enterprises. It is a member of the Shenzhen high tech Industry Association. It has many patent technologies, such as national invention patents, software copyright patents, utility models and appearance. The headquarters is located in Shenzhen. The sales network covers the first two cities in Shenzhen, Beijing, Shanghai, Zhengzhou, Suzhou, Chengdu, Hangzhou and Wuhan. The sales channels cover the main line cities in the country and have a perfect sales service system.